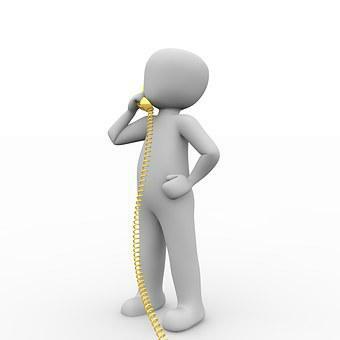 VOIP has surpassed landline in sheer popularity as more and more people have tried and tested it. In fact, it’s now so widely used that even people who may not be familiar with the term may have already used it once or twice. The most common is Skype, an instant messaging system for multiple platforms.